Halloween, we hardly knew ye. Could it be Thanksgiving is a mere three weeks away? Make the holiday transition a little smoother at Humboldt Grange Hall's Harvest Dinner and Bazaar on Saturday, Nov. 4 from 4 to 7:30 p.m. ($10, $6 children). 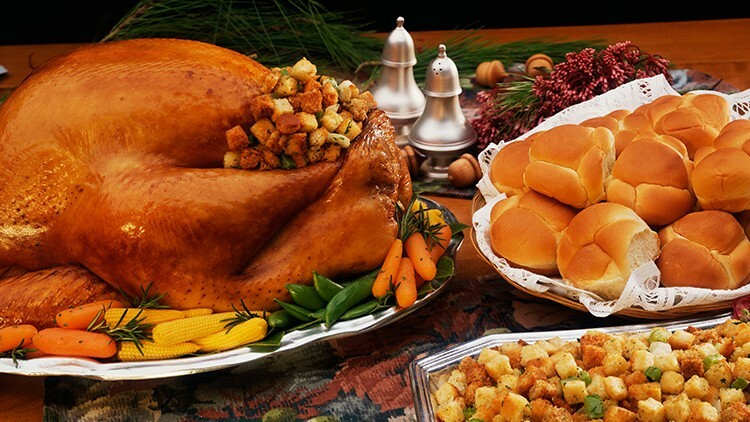 Enjoy an old-fashioned bazaar, cake wheel and harvest meal of turkey or ham with all the fixings. Gravy.